All homes currently listed for sale in the zip code 80020 as of 04/22/2019 are shown below. You can change the search criteria at any time by pressing the 'Change Search' button below. "This 2-story home with 6 bedrooms and 4 3/4 bathrooms is splendid indeed! 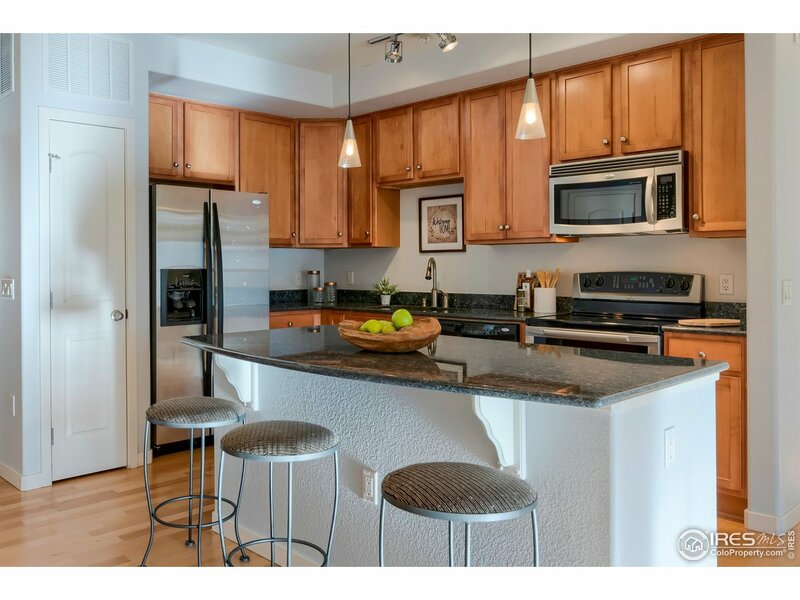 Hardwood floors and sleek Stainless Steel appliances. Beautiful kitchen with an island and a separate room for dining. Living room features a fireplace. Nicely finished basement that has plenty of space to be a home office or whatever your heart desires, also has a bedroom and full bathroom. Master Bedroom suite with a 5 piece bath. 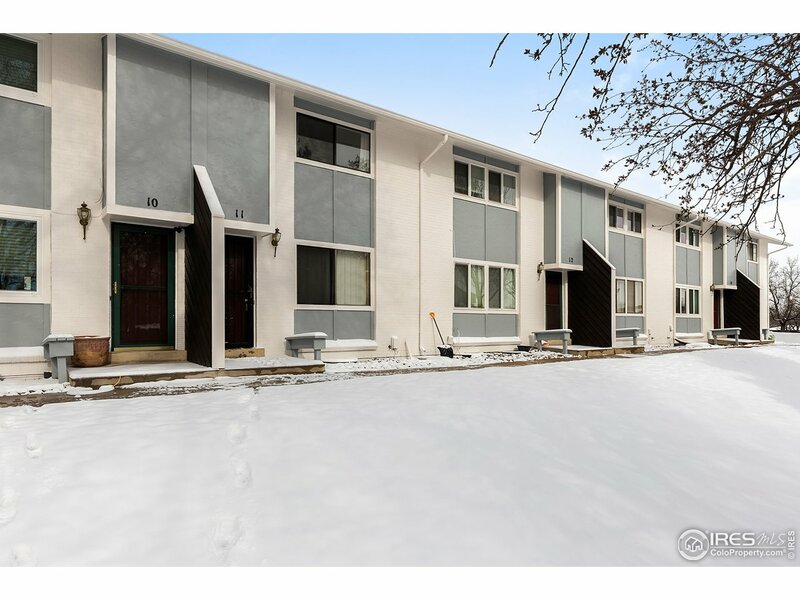 Lots of space inside and outside on this well apportioned lot." 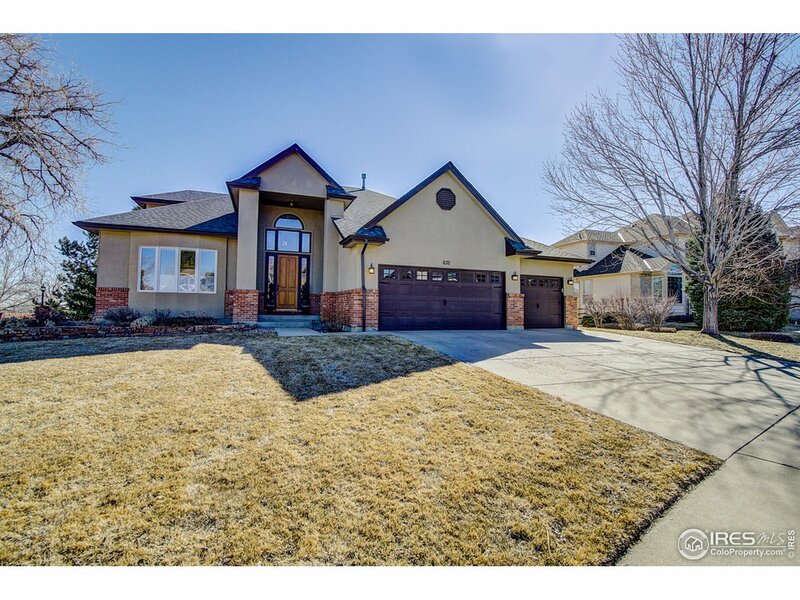 "Welcome home to this gorgeous 5 bed 4 bath home with a finished walkout basement. The main floor features hardwood floors, and the kitchen has slab granite counters and opens up to the cozy family room. 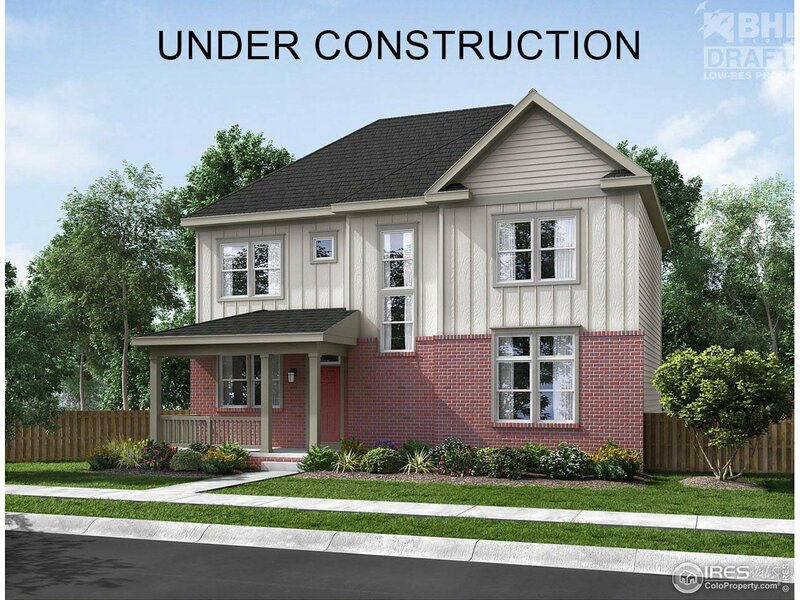 The upstairs features 4 beds and 2 baths, and the master bedroom features a retreat spa-like bathroom with a double sided fireplace into the master bedroom. The finished basement features a large rec room, wet bar, bedroom, full bath, and fireplace make a perfect place to entertain guests." "Open floorplan w/finished basement. Bright kitchen opening to great room and dining. Spacious island, huge pantry and plenty of counterspace. Gorgeous SS Vault sink & under-cab lighting. Great room w/gas fireplace. 10'ceilings on first floor, 9' ceilings on second floor & in finished basement. Main floor study w/pocket doors & storage closet. Expansive master suite w/coffered ceiling, 5-pc luxury bath & walk-in closet. 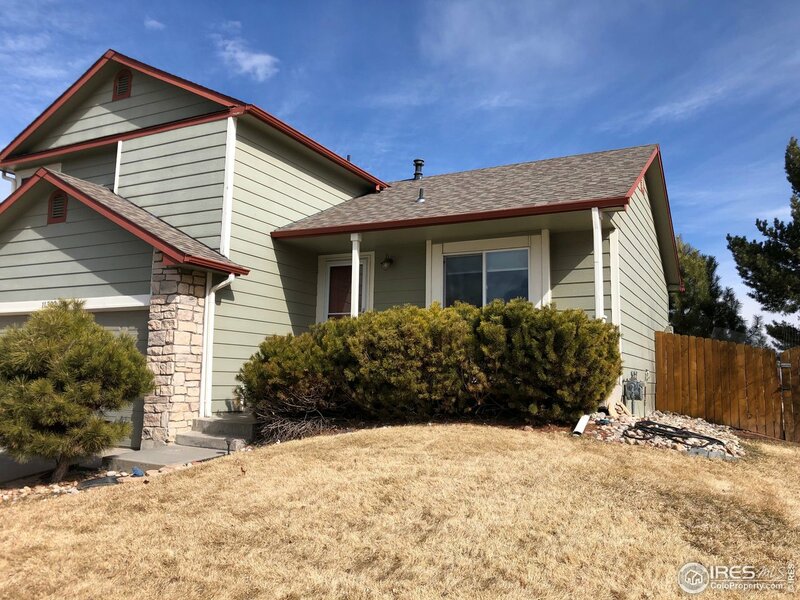 2 secondary beds share Jack-n-Jill bath"
"Come home to a friendly, hilltop neighborhood overlooking open space, farmland & mountain panoramas-moments from scenic trails, parks, grocers & eateries. 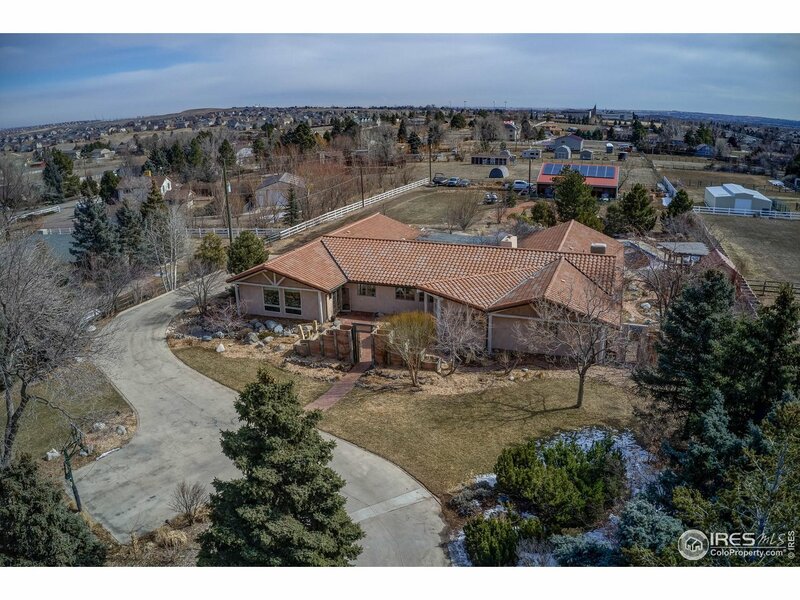 Only ever owned by one family, this home is in impeccable condition & ideal for entertaining, with granite counters & induction cooktop in the kitchen; soaring ceilings, fireplace in the family room; & a pristine back deck. When it's time to relax, your master bath awaits with heated floors & a luxe bathtub. Did we mention the laundry shoot?" "This is The Home for you! Incredible spaces w/ a great open floor plan upon entering front door, easy to entertain guests indoors OR outdoors! Great deck, mature, tiered landscaping w/ raised garden beds! 20yr old fruit producing grapevine over fab pergola! Sprinkler system that also waters garden area! Dog run w/ dog house, shed in back w/ electricity run to the structure. 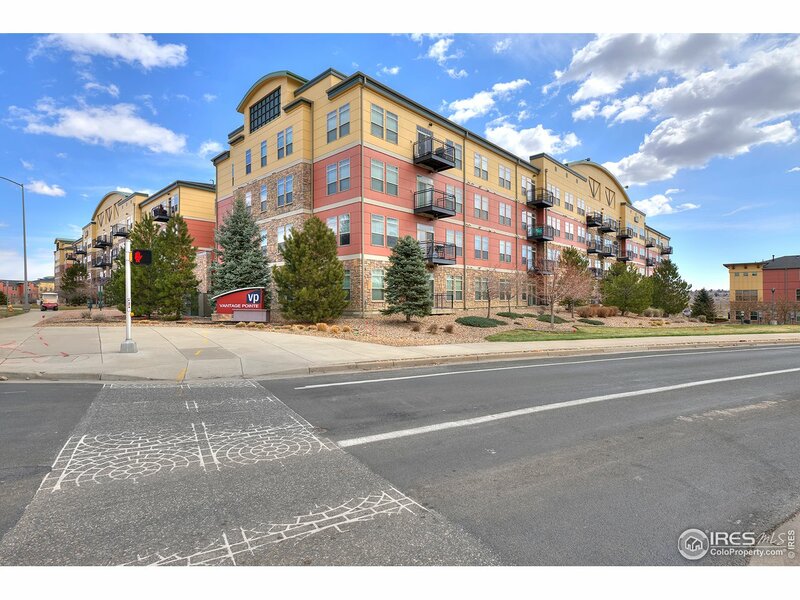 Great location, easy to 287, NW Pkwy, US36 & I25. SS appliances, hands-free kitchen sink! And - NO HOA!" 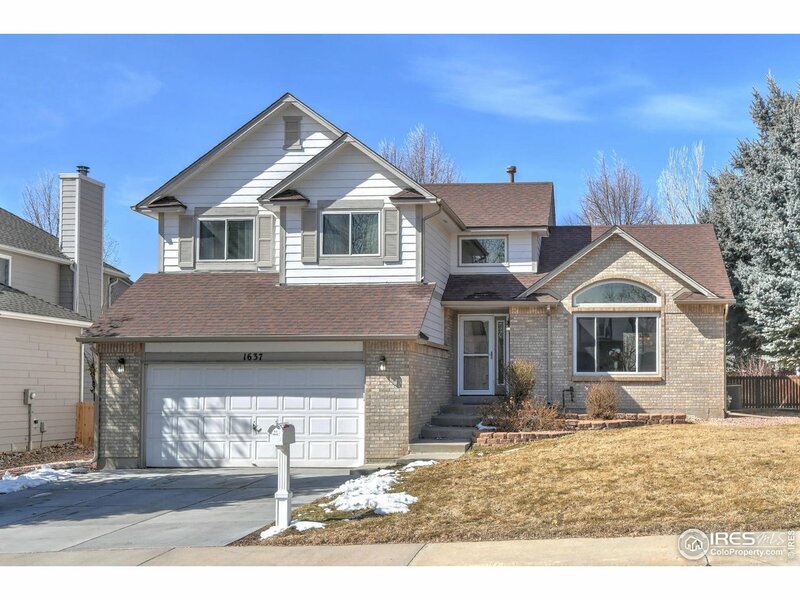 "4 BEDROOM, 3.5 BATH 2 STORY HOME WITH 3035 FINISHED SQ. FT. CROFTON PARK NEIGHBORHOOD OF BROOMFIELD. CHESAPEAKE FLOOR PLAN IN THE COTTAGE SERIES BUILT BY VILLAGE HOMES. LOW MAINTENANCE COMMUNITY WHERE LANDSCAPING IS MAINTAINED BY HOA & SNOW REMOVAL IS DONE ALL THE WAY TO YOUR FRONT DOOR. 2 CAR ALLEY LOAD DESIGN & LOCATED AT END WITH PRIVATE AREA TO BACK OUT YOUR CAR. PRISTINE CONDITION & METICULOUSLY MAINTAINED & LOVED BY ORIGINAL OWNER. 1ST TIME OFFERED FOR RESALE. COME ENJOY THIS TURN KEY HOME"
"WOW! WOW! WOW! Drenched in Sunshine and Sparkling Clean this home is truly better than new! From the roof to to the basement, every inch of this lovely home has been touched with updates! Roof and gutters replaced in 2010. New A/C in 2013. H20 heater replaced in 2015. Windows were replaced in 2017. Kitchen counter tops and recessed lighting in 2017, new driveway poured, new patio and landscaping in 2018. Washer and Dryer stay. Newer carpet and hardwood floors refinished." "Main-floor living at its best! Gated front yard with patio. Private deck. Spacious kitchen, cherry cabinets with pull-outs, stainless refrigerator, slab granite, double-oven range. Large dining room and living room with fireplace, both with vaulted ceilings. Upstairs is a huge loft which is perfect for an office, along with a second bedroom, full bath and built-in cabinets. Finished basement with a huge bedroom, living area and bathroom." 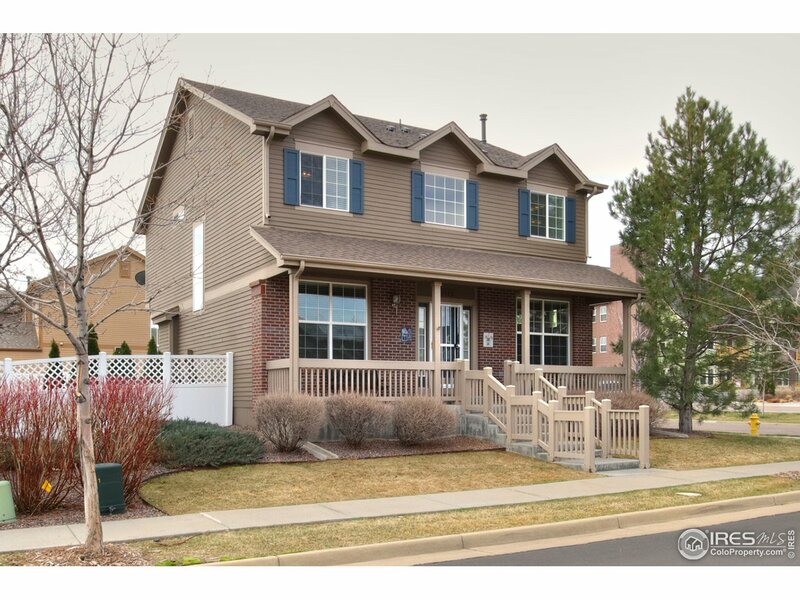 "Remodeled 2 story in Sheridan Green! New flooring & paint. New roof, gutters & ext paint last summer. Two master suites! Upstairs: master suite, 2 secondary bedrooms, full bath. Main floor: master suite, living rm, dining rm, kitchen, family room. Basement: Finished bonus room and storage rm. 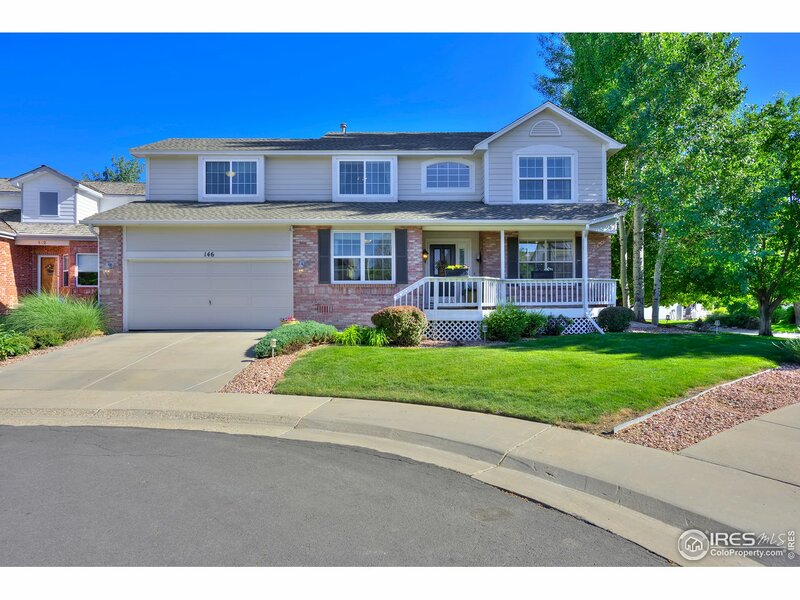 Sits on quiet culdesac & backs to Big Dry Creek open space w/ great views of July 4th fireworks. Awesome backyard for entertaining. In close proximity to the Westminster Promenade and elementary school!" "Nice 3 bedroom home with a 4th bedroom option or rec. room in the basement. Cool loft like finish in lower basement level with nice 3/4 bath too. Upper floors have wood flooring throughout. 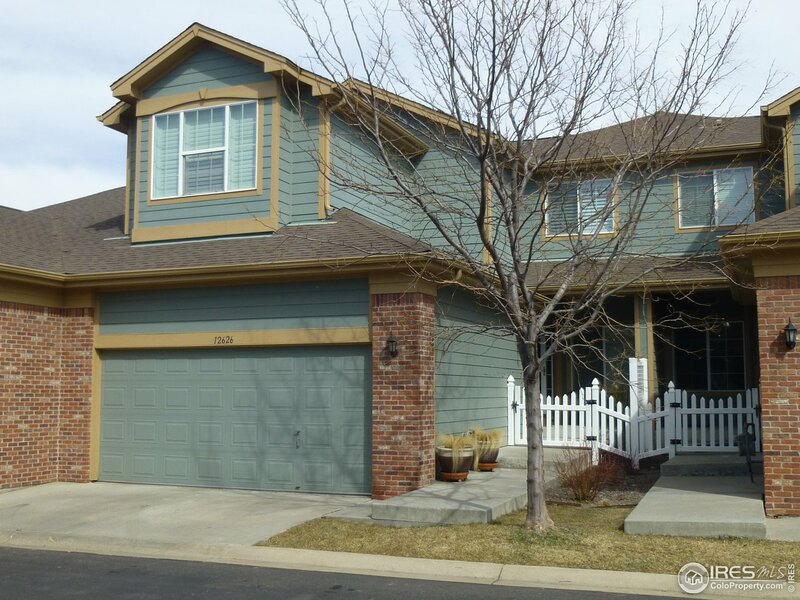 Large master bedroom with vaulted ceilings and private 3/4 bath. Western views. Backyard is a decent size with room for pets. deck BBQs etc. All appliances included. Ready for quick closing. Nearby parks and schools are convenient. Should sell quickly so don't delay." 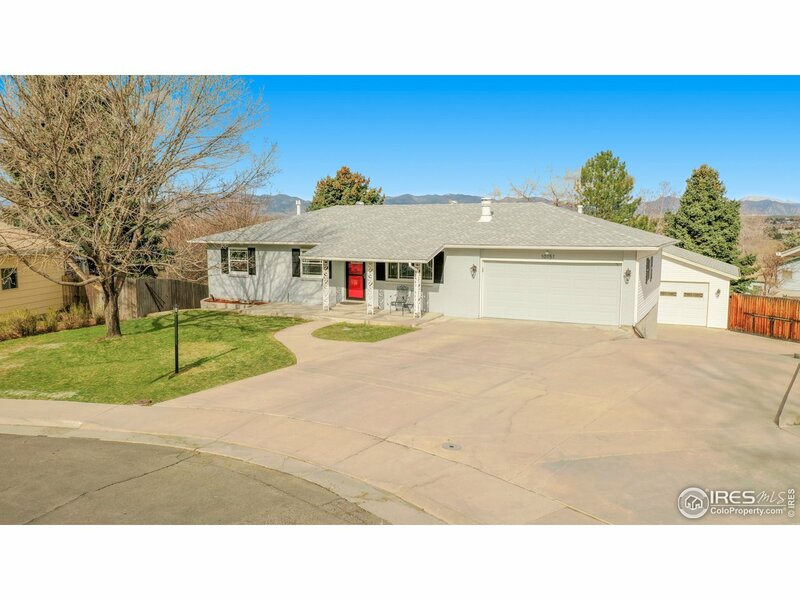 "Updated ranch on 1/4 acre w/mountain views. Gourmet kitchen 2/quartz counter tops, tile back splash, white shaker soft pull cabinets, SS appliances. Self-lighting pellet stove in living room. Walk-out basement w/wet bar, bedroom & bath. Separate 2 car garage. Lg driveway w/room for up to 8 vehicles & fenced RV parking. Lower utility bills w/new high efficiency double pane windows and high efficiency furnace & A/C. Trails, parks & open space nearby within walking distance. NO HOA!" 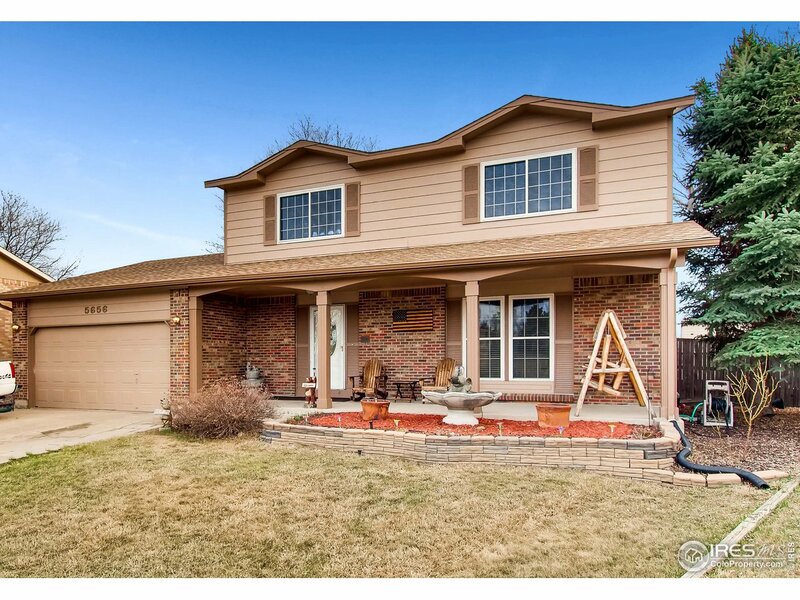 "Wonderful curb appeal with lovely landscaping and a covered front porch! Bright and cheerful home, beautiful Hardwood floors on the main level. Great kitchen cabinets and upgraded new appliances. Plantation shutters! Custom neutral paint colors. New carpet upstairs! private outdoor living, gorgeous stamped concrete patio. 4 doors away from dry creek open space, run/bike or whatever for 9 miles, to Stanley lake without touching the street! also access to boulder /Denver bike path! great area!" "A beautiful and well-maintained home. The main floor has an open floor plan with wood floors, vaulted ceilings & access to a private patio. The updated kitchen has a pantry, large island & granite counter tops with plenty of cabinets for storage. Upstairs a master bedroom suite, large 2nd bedroom and a loft area that could easily be a 3rd bedroom. 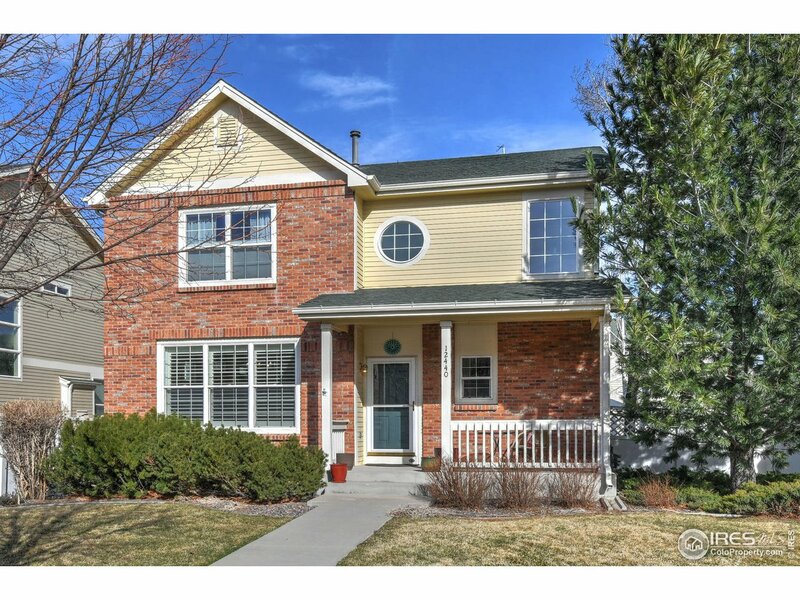 This home is in an ideal location with easy access to downtown Denver & Boulder. It is less than a 1/2 mile walk to 6 different parks & open spaces." "Rare 3 bed Miramonte condo offers nice location in a wonderful complex, conveniently located.Lg windows & 2 balconies give this home plenty of natural light,& a lg leafy tree offers privacy as well.The kitchen incl an electric flattop stove,dishwasher,microwave & fridge.You'll also enjoy newer H20 heater & clothes washer as well as a clothes dryer.A lg master bath & walk-in closet complete the generous master while the other 2 beds share a full bath.Use of 1-car garage & 1 parking space as well." "Great New Price! Open floor plan with spacious living area with balcony, Lots of natural light. 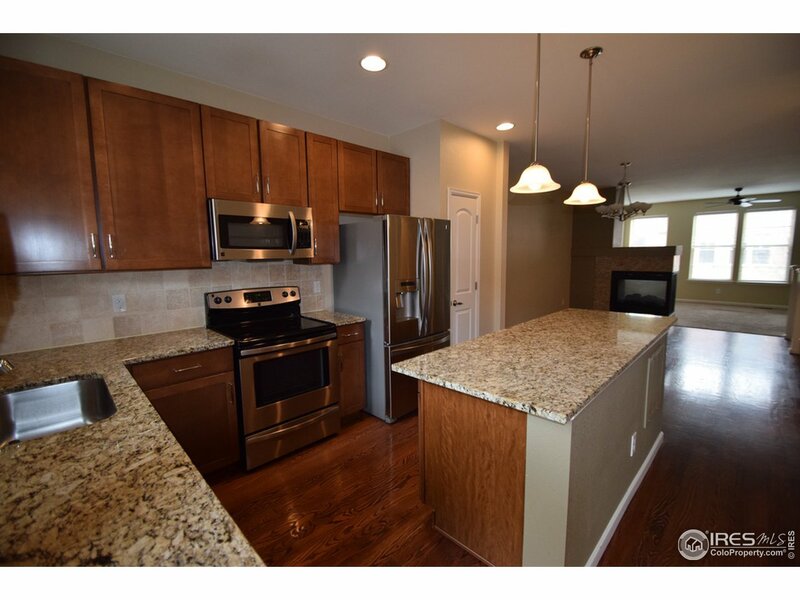 Granite counter-tops, Stainless steel appliances in kitchen. Good size bedrooms, generous closets & storage. Very low heating bills. Luxury community with beautiful clubhouse & pool. Easy access to Denver and Boulder. 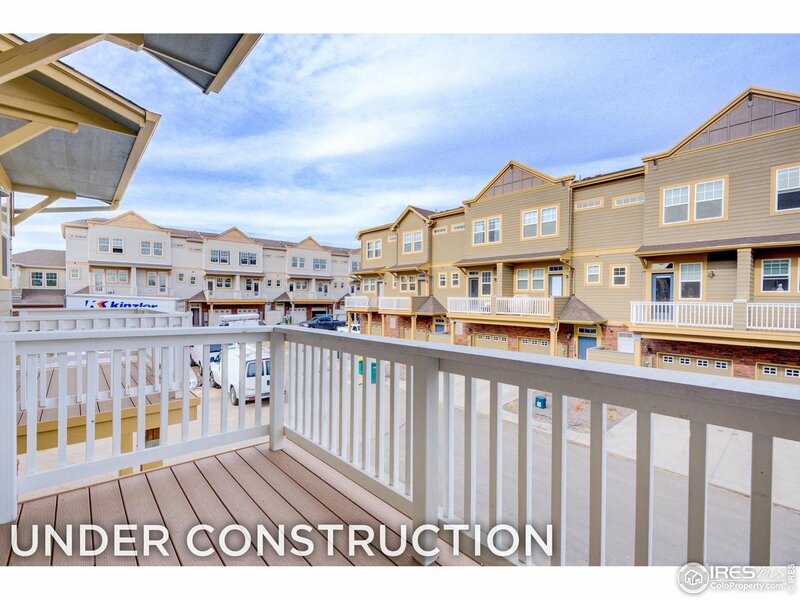 Surrounded by tons of shopping & conveniences. Comfortable, easy living." 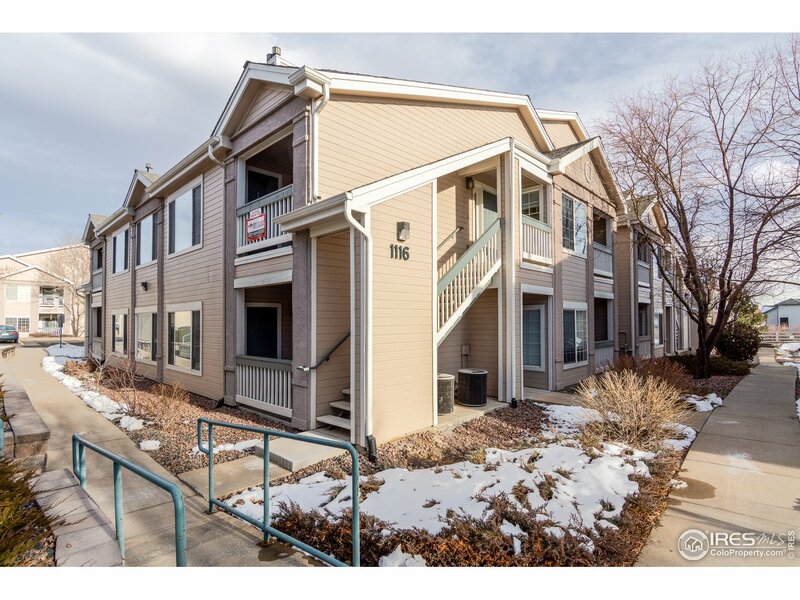 "Meticulously maintained, light filled 2nd floor condo with no one above you! Open floor plan, vaulted ceilings, new paint, new dishwasher, wood floors in kitchen and dining area, spacious bedrooms, 2 covered balconies, new carpet (2017) and hot water heater (2016). The master bedroom has a large walk-in closet + linen closet and private balcony. It has a single car garage + a parking space. Washer and dryer are included. Great location! HOA includes swimming pool, fitness center and clubhouse." 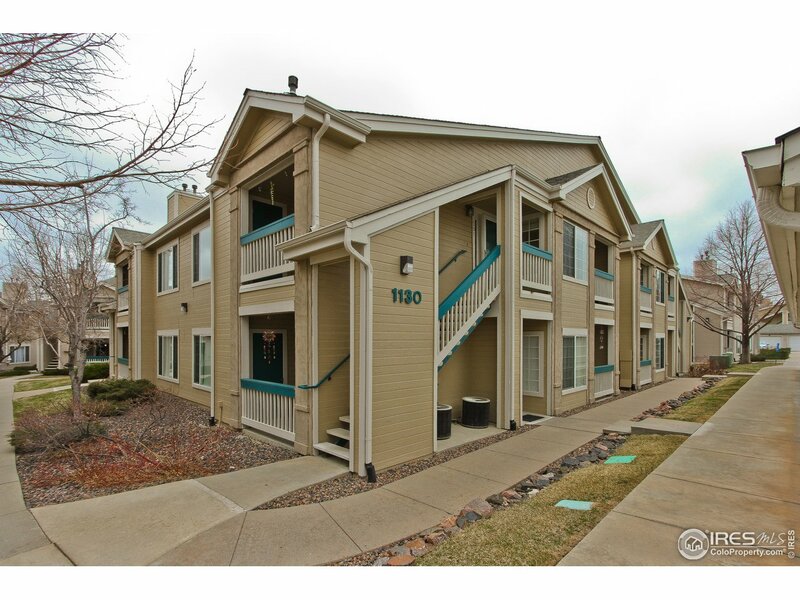 "Convenient Living near Flatirons Mall, 1st Bank Center, 10-min to Boulder foothills & 26-min to Coors Field. Maple cabinets, granite counters, stainless-steel appliances & eat-in island in the open kitchen. Sleek, living room gas fireplace provides a romantic feel. Imagine space for your office with natural light, a balcony for when you need to refresh your thoughts & an inviting tile-surround tub. 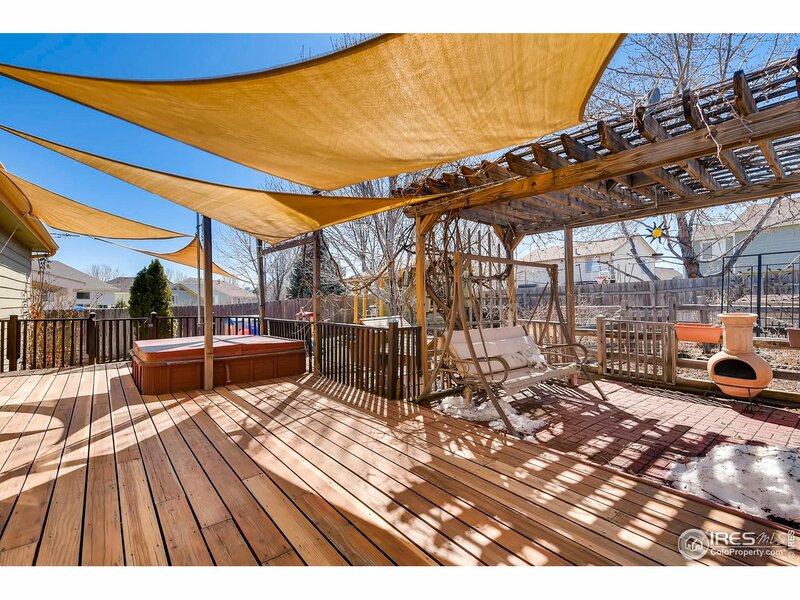 Bonuses: 1 reserved parking spot in underground garage, secured entry, elevator, pool & hot tub!" 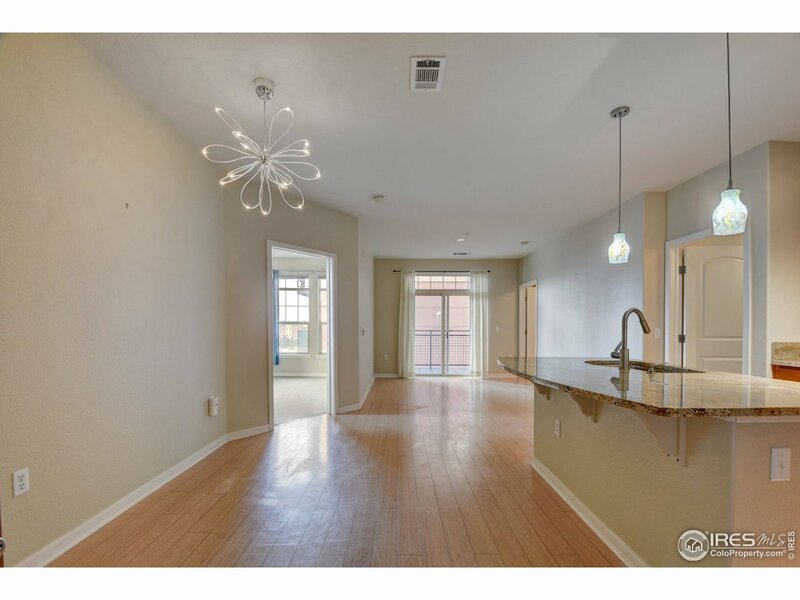 "The charming living room greets you with hardwood floors and a large picture window. The connecting kitchen offers a large eat-in space and french doors for access to your private back patio where you can enjoy your morning coffee. Upstairs are 2 ample bedrooms and full bathroom. Recent updates include newer central A/C, furnace, water heater, and attic insulation. Unfinished basement for storage or custom finishing! Washer/dryer are included plus two assigned parking spaces."